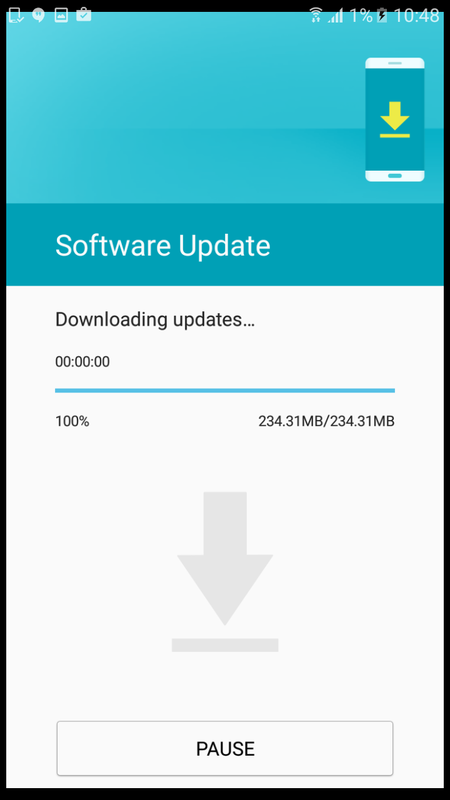 Just couple of days after receiving our Galaxy On5 Pro handset, we have the first software update available to the device. While we live in an era, where in most Android phone doesn’t see any of the software updates, Samsung does that with every Galaxy phones. 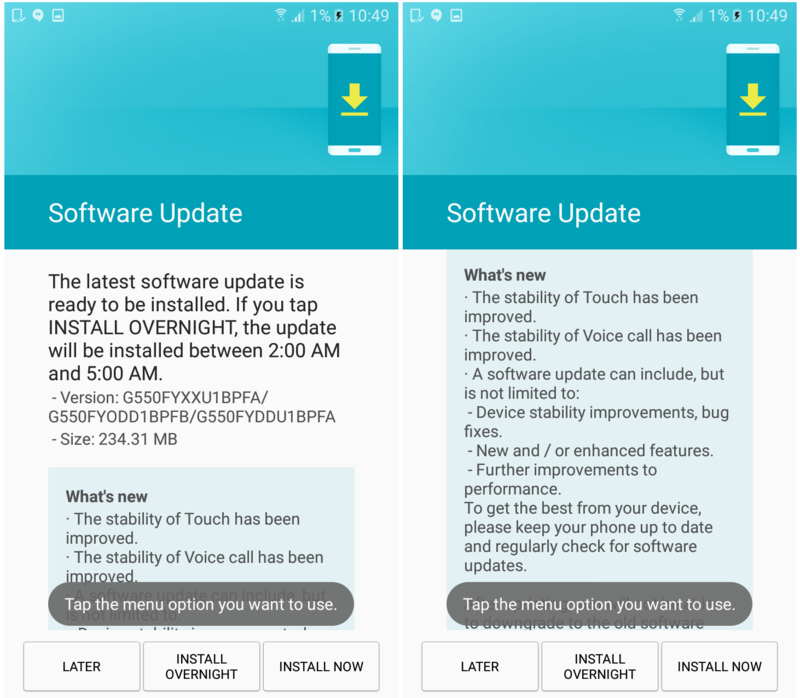 The software update, although the Android version remains same but brings various improvements. The file size of the OTA update is 234.31 MB. 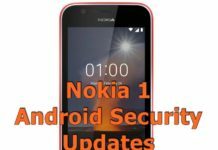 In most cases you will receive the OTA update notification on your device. If you have received one such, then make sure that you are connected to WiFi and download the OTA package by tapping on the notification. If auto download of the software is enabled, it will be automatically downloaded to your device. It’s the time you should have atleast 20% battery on your device to apply the updates. Once you tap on ‘Install Now‘, your phone will be rebooted and then apps will optimized. You can also force check for the update by going through Settings > About Phone to apply the updates. The overall process for updating the device might take up to 30 minutes, depends on downloading speed.